The Royal Navy chased a Spanish civil guard ship out of the path of a US Navy vessel off Gibraltar on Wednesday morning in another stand-off in British waters. 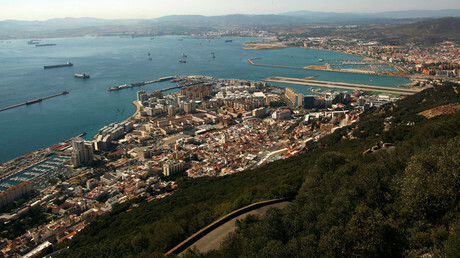 The Spanish Guardia Civil boat cut across the USNS ‘Carson City’ as it entered Gibraltar. It was then chased by a Royal Navy rigid-hulled inflatable boat. Nothing better to ruffle Spain's feathers that a visit of a U.S. Navy ship to #Gibraltar. The incident comes a week after the Royal Navy was involved in a “standoff” between a Spanish trawler illegally fishing in British waters and a Spanish police boat. It was reportedly the third day in a row the trawler - Virgin Carmen 1 - entered UK waters to fish illegally. According to reports, the trawler refused to leave, which led to a confrontation and the Spanish police boat getting involved. Royal Navy sailors then “read out a sovereignty warning to leave Gibraltar waters immediately” and the trawler left. A Royal Navy spokesperson confirmed to the Daily Mail that the incident took place, saying: “This is nothing unusual. These things happen often. Gibraltar, a British Overseas Territory situated on Spain’s southern tip, has been in British hands for more than 300 years. Known to its 30,000 residents as ‘The Rock’, the territory remains a major source of diplomatic tension. In the EU referendum, its 30,000 residents voted overwhelmingly to stay in the bloc, with 96 percent voting to remain. 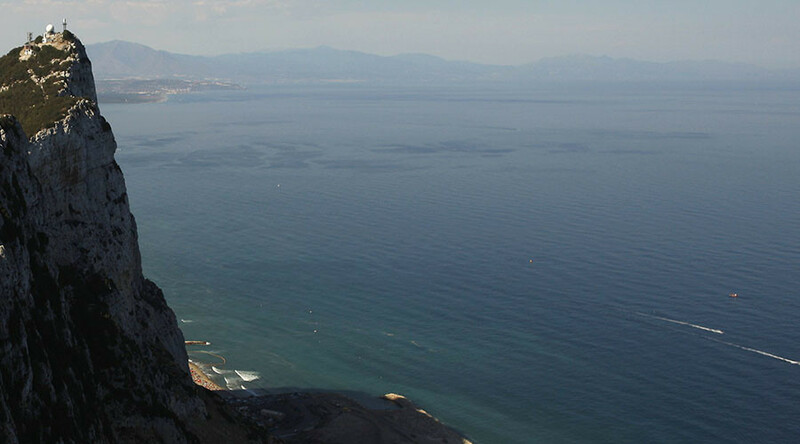 Questions over the post-Brexit future of Gibraltar have arisen since the EU inserted a clause in its Brexit negotiation position allowing Spain to veto any Brexit deal involving Gibraltar, potentially putting Britain’s sovereignty over ‘the Rock’ at stake.